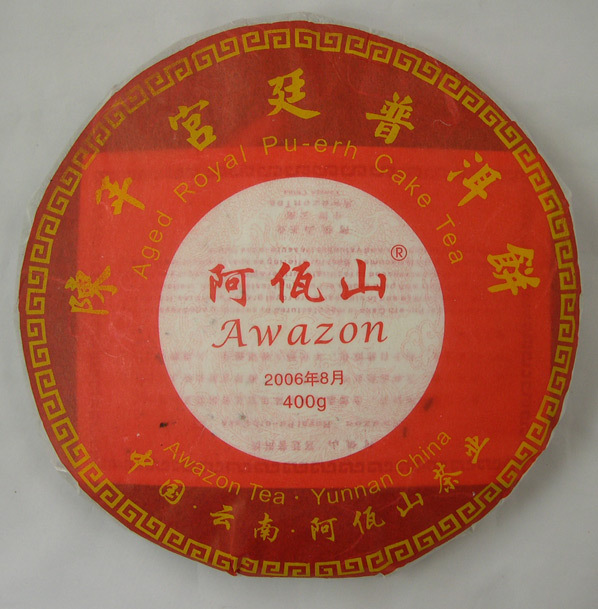 This aged Royal Pu-erh Cake is manufactured by selecting aged royal loose Pu-erh. 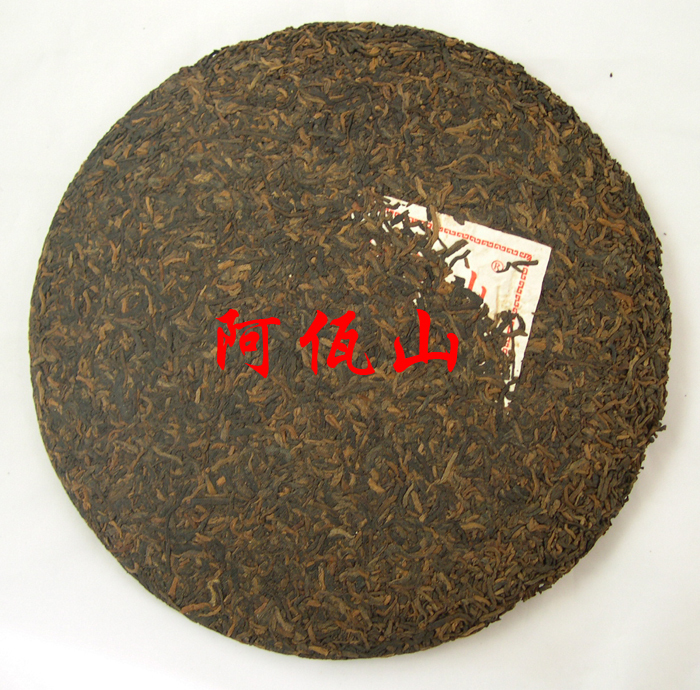 Both surface and inside parts are royal grade Pu-erh tea. 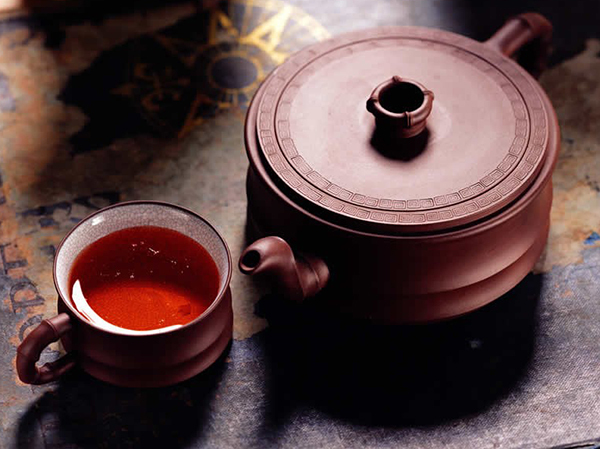 It brews red-bright liquor with pure aroma of Pu-erh. It tastes smooth, mellow and sweet. Carefully processed to facilitate further aging. The longer you store it, the better its quality becomes. Best for offering as special gift to tea lovers or further aging to be a rare and valuable treasure in the future. 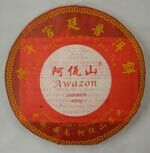 Many years aged Pu-erh cake (in dry warehouse specially built for storing Pu-erh tea). 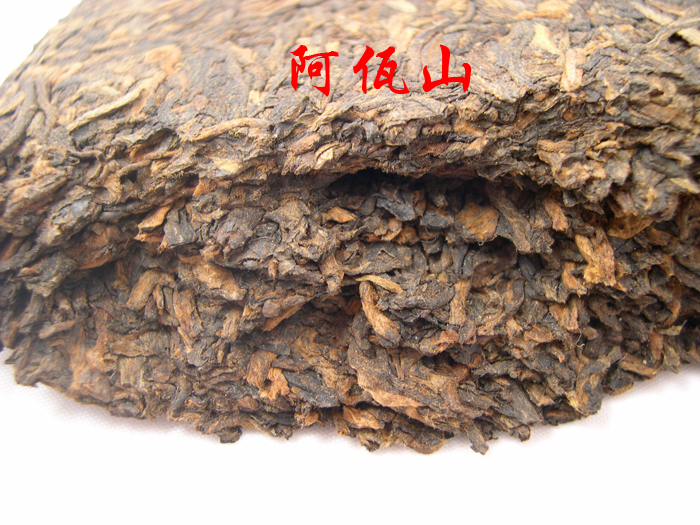 Pu-erh is fermented with sun-dried large-leaf tea from mountainous areas in Yunnan, China. 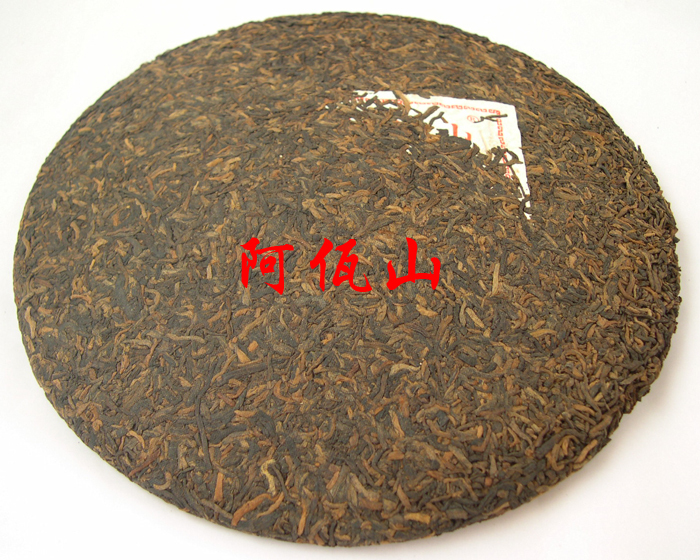 Quality Pu-erh gives bright, red liquor which tastes mellow and sweet.